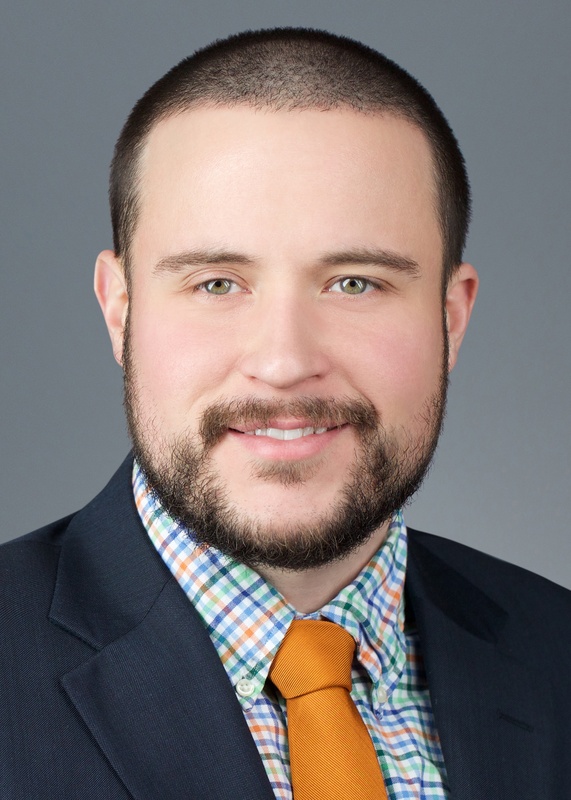 Garrett Rigby is an associate at Goldberg, Miller & Rubin’s New York office. His practice focuses on insurance coverage matters, along with no-fault litigation and arbitration matters. Before joining Goldberg, Miller & Rubin, Garrett worked as a bodily injury claims examiner, often conducting examinations under oath, at a New York-based insurance company. Garrett graduated from the Mississippi College School of Law, during which he clerked for a retired Justice Court Judge as well as family law attorney. He earned his B.A. in English Literature as well as his M.A. in Education from Ole Miss. As a transplant to the area, Garrett enjoys discovering different parts of New York City with his wife. He also enjoys being outdoors, running, and heading upstate.